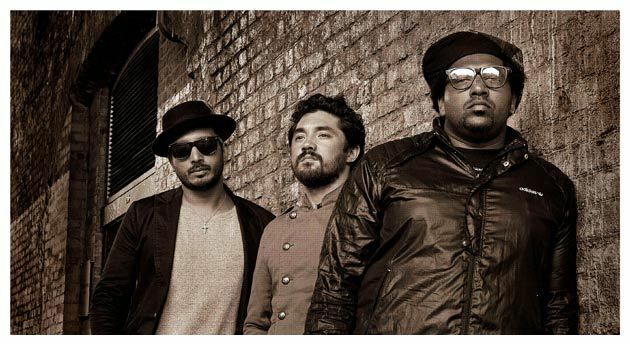 Soul Food | News | ELECTRIC EMPIRE live at the Jazz Cafe Sat Oct 6th! A quick reminder that the super-fine Electric Empire will be playing at London’s Jazz Cafe tomorrow night Sat October 6th. Support on the night comes from Izzi Dunn. This is seriously not to be missed!